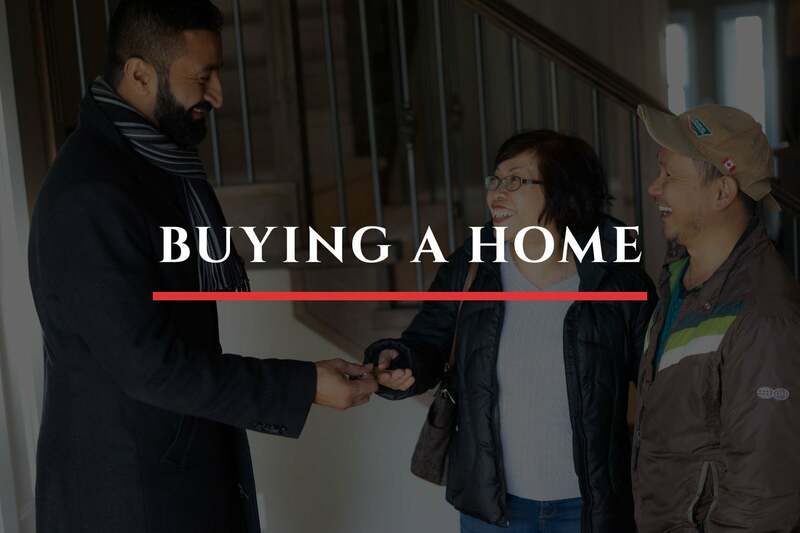 KNOW SOMEONE THAT NEEDS AN AGENT? WE PAY FOR REFERRALS! 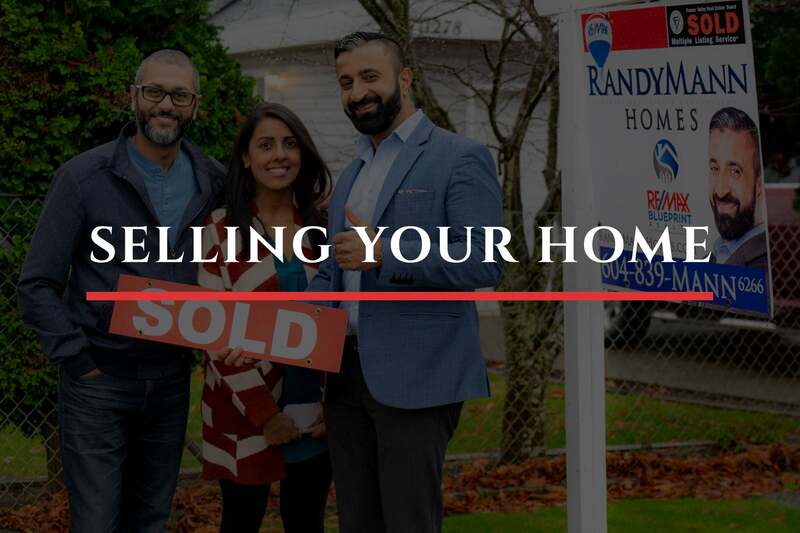 We have worked with Randy for years and he has always guided us in the right direction with the purchases and sales of our homes as he did with this one. He is very reliable, trustworthy and knowledgable. I've referred you too all my friends and family! I put your name our there on Facebook! 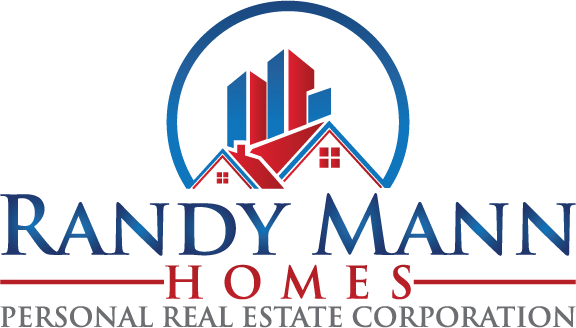 Randy Mann has helped me through both purchases and sales of homes. He has always been true to his word. 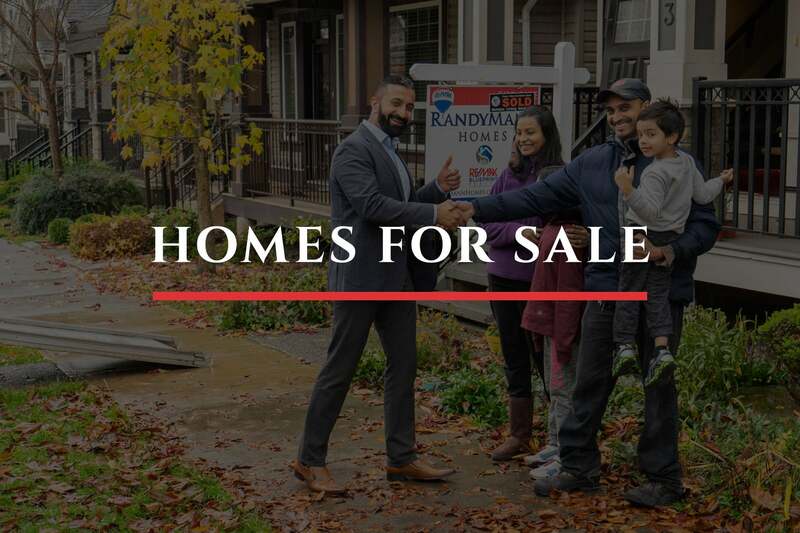 I couldn't have asked for a better realtor to make it happen for me while keeping me well informed and happy. Thank you Randy.